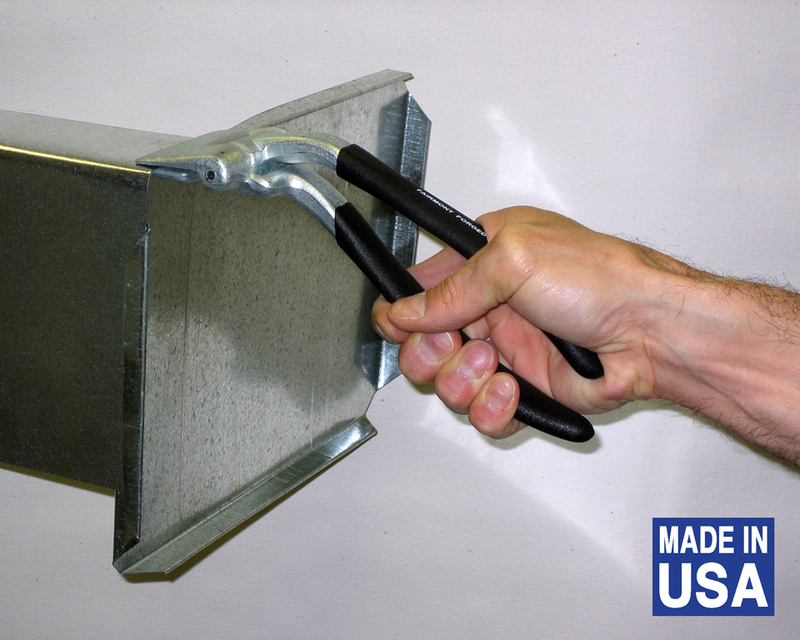 Strong yet lightweight — less than half the weight of steel folding tools! Makes clean folds in 24 gauge sheet metal easily! Made of extruded aluminum, folding tools are less than half the weight of similar steel tools. 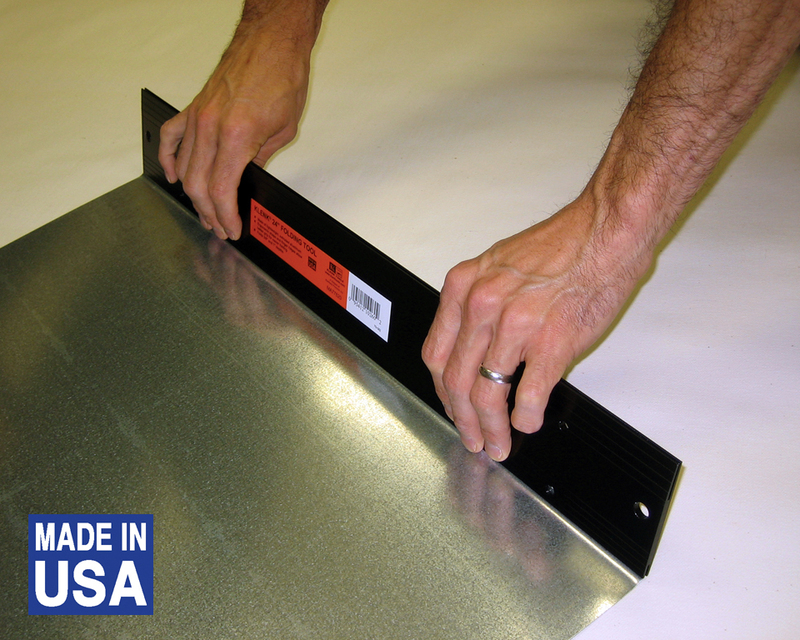 Available in 12″, 18″, and 24″ lengths. All models fold 3/8″ and 1″ depths.